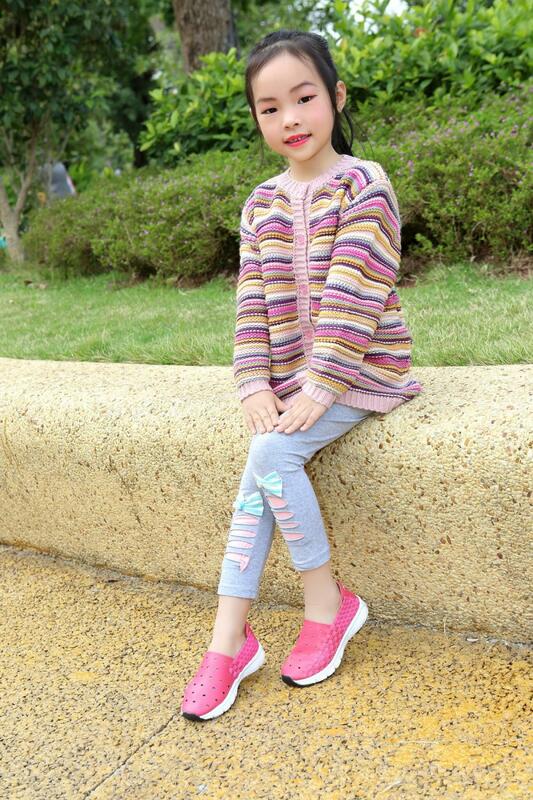 Plum Children's Microfiber Woven Shoes feature a lightweight design, as well as anti-skid EVA outsole for maximum flexibility and added traction. Each pair includes an antibacterial lined insole in combination with a memory foam foot bed, delivering the ultimate in comfort and wellness. 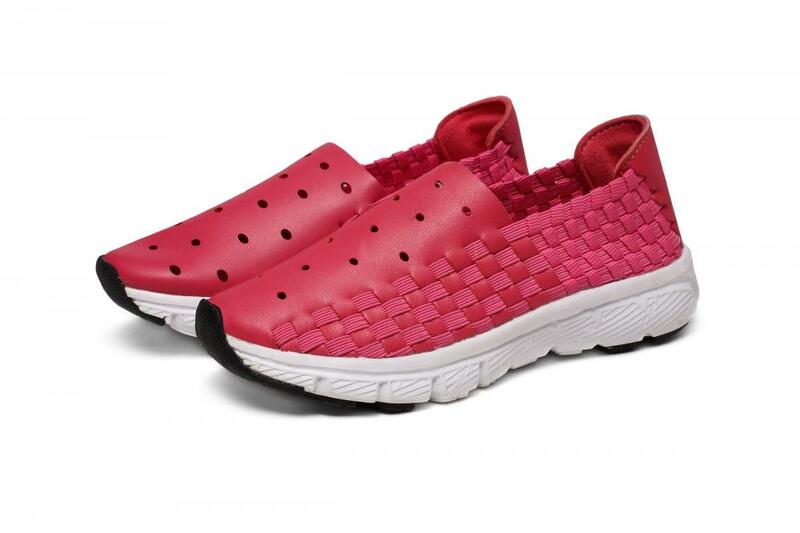 You will comfortably and confidently show off your style in these Plum colors modern woven running shoes. 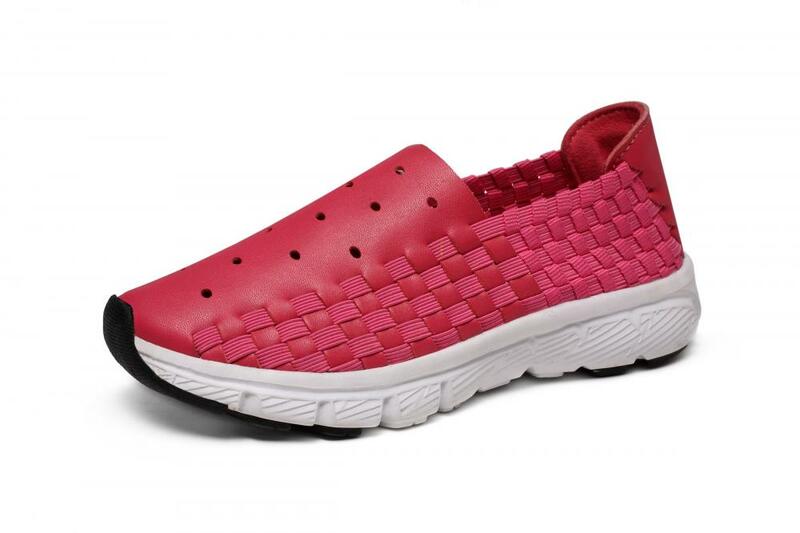 Looking for ideal Plum Color Woven Shoes Manufacturer & supplier ? We have a wide selection at great prices to help you get creative. 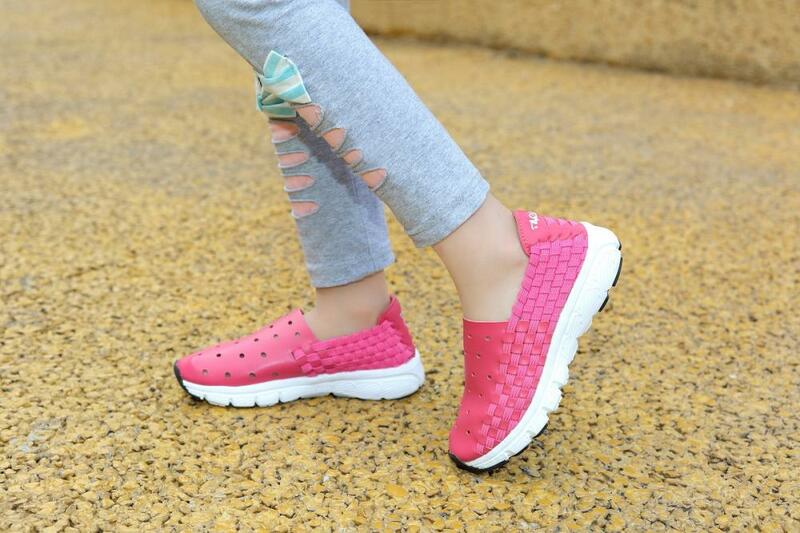 All the Children's Microfiber Woven Shoes are quality guaranteed. 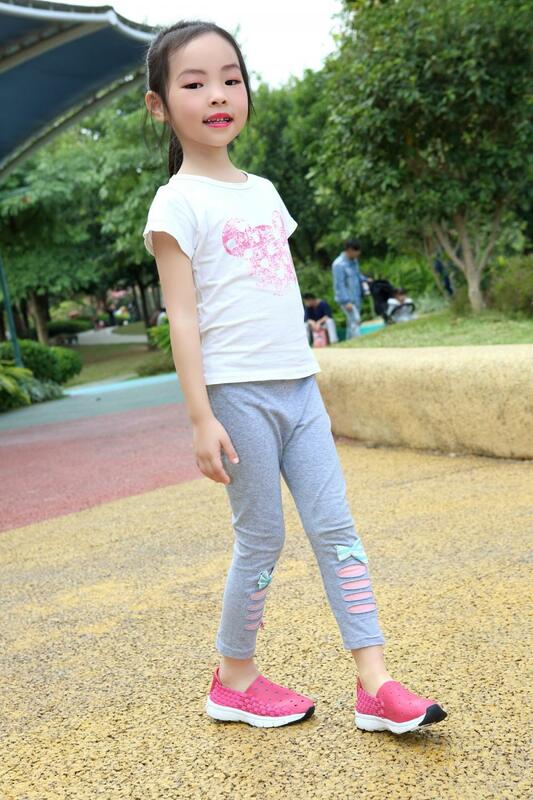 We are China Origin Factory of Children's Flexible Microfiber Woven Shoes. If you have any question, please feel free to contact us.